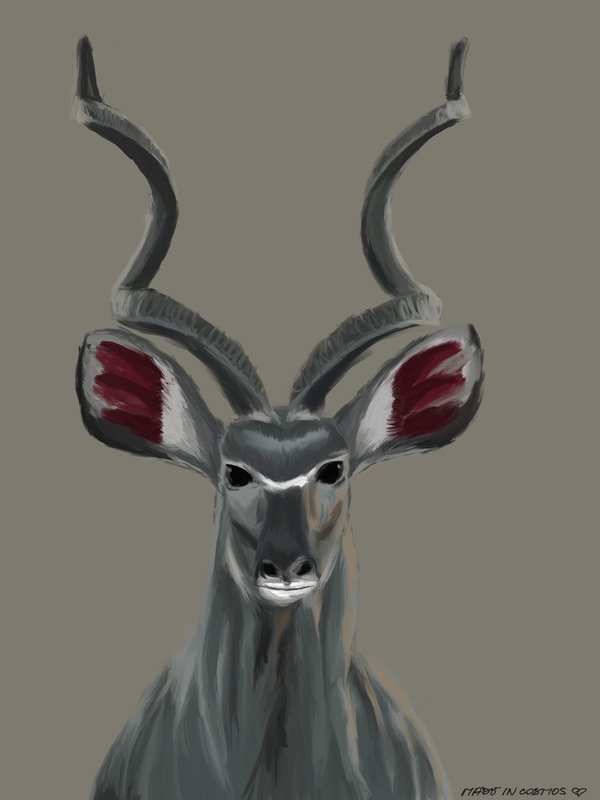 Greater Kudu are the biggest antelopes in South Africa. They’re also incredibly beautiful and have something very wise about their eyes. We’re heading to national parks tomorrow, and I’m really looking forward to seeing them in their natural habitat. There’s no guarantee for this of course, but that’s not going to stop us from trying.